But keeping players interested requires a huge reciprocity effort. Attending to players’ needs, desires and wishes seems to be crucial in this particular gaming sector. A strict balance between PvE and PvP is also essential for a general satisfaction. 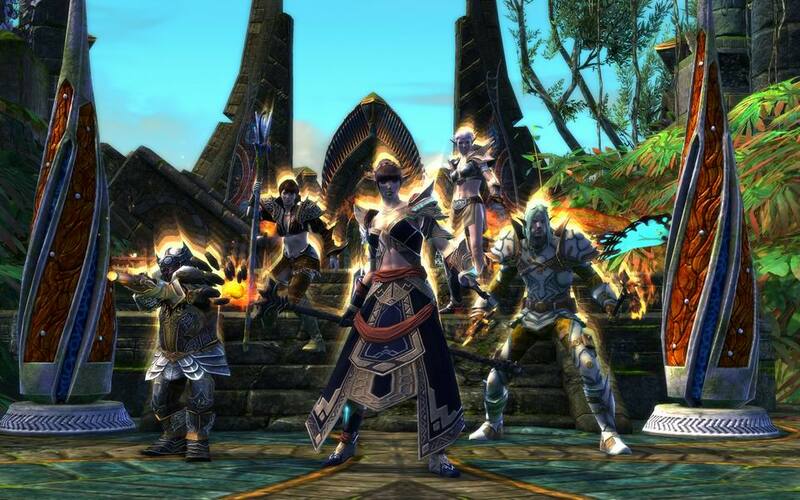 Let’s take a closer look at Rift’s case and why it’s a lesson of survivability for all MMOs. 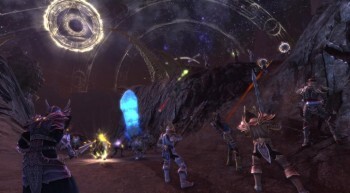 Rift had a tremendous release success and players didn’t mind the monthly subscriptions, after all it was worth paying for a fresh new game, with new features and a spectacular world to explore. However, after the first year the global population started decreasing significantly. Trion World tried to emend this issue by adopting a hybrid system, Rift Lite, where players could play for free until level 20. Regardless this measure, the population rating kept decreasing and on June of last year Rift became free-to-play. Therefore, the rates became more stable. The introduction of new events and further content reassures the vitality of the game. In fact, it creates an enthusiastic aura that reassures players’ motives to keep playing. There will be always something new to explore and experience. The constant attempt to create a balanced gameplay through bug fixes and class stability is another proof that Rift is not forgotten and it will keep attending to players’ needs. The online shop is fantastic in many ways, first because it allows players to buy a huge amount of items without the need to visit a certain place or talk to a specific NPC. The usability levels are incredibly high as well; players can easily browse over all the categories and sub-categories and easily find what they’re looking for. Finally, the hybrid payment mode allows players to decide which model they prefer to use to acquire a certain item – in game currencies or cash. 4. Action: Duels, Massive Battles, Open World PvP or Warfronts? Who doesn’t enjoy a bit of action in a MMORPG? 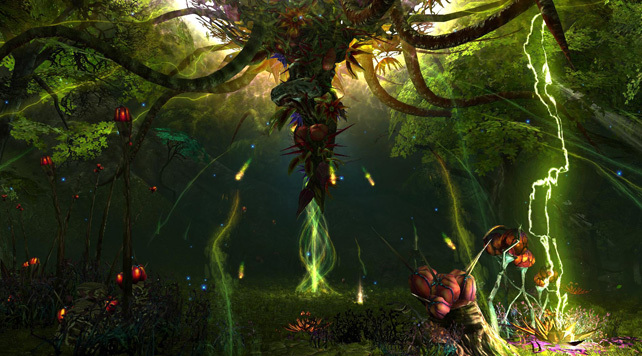 In Rift, there are several distinct options that vary with numbers, tactics and objectives. Ultimately, there’s a feature for every taste. For a more competitive approach, players can duel, join warfronts or even try to find enemies in open world maps. However, if they prefer massive PvP encounters, they can either join Conquest or Battle for Port Scion. Leveling in Rift can be done in multiple ways. In fact, it’s on players’ hands to decide how they wish to obtain experience. The game itself rewards players for doing basically any activity in-game. For loners, questing alone and following the story line might be the best option. While for action lovers, warfronts is undoubtedly the most exciting method. But there are many other ways, including dungeons and journeys that give huge amounts of experience. Reaching maximum level in Rift doesn’t take more than one week of regular playing and that’s probably because a new whole game starts upon reaching level 60. 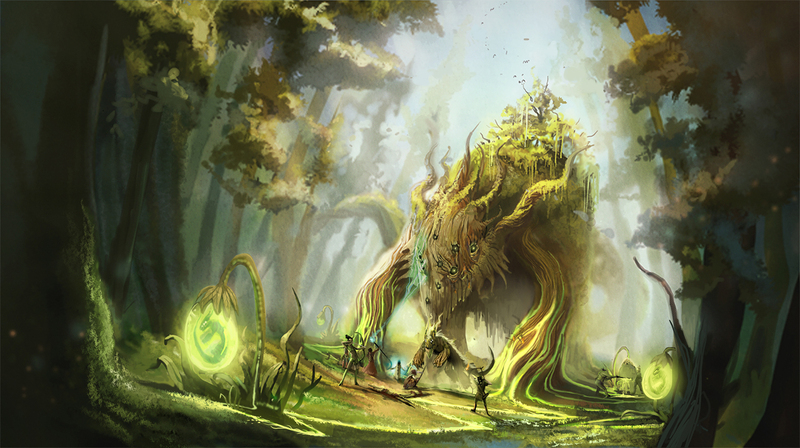 Besides new features such as Chronicles and Conquest, players can start doing daily quests and farm specific currencies that will allow them to purchase unique gear. Furthermore, they can upgrade and customize their builds in endless ways. Customization is one the most extensive features in Rift – it’s unlikely to ever meet another player that looks alike. The character creation system is quite wide and versatile but that’s not the main core of customization. Rift offers innumerous costumes and gear skins that players can use to mask the real appearance of their combat equipment. Furthermore, they can purchase unique mounts, pets and companions. Previous articleWhatever Happened To… The Alien Hominid?